I did get a chance to speak about Temple of Elemental Evil many times with Gary and I wish that I had recorded it all. 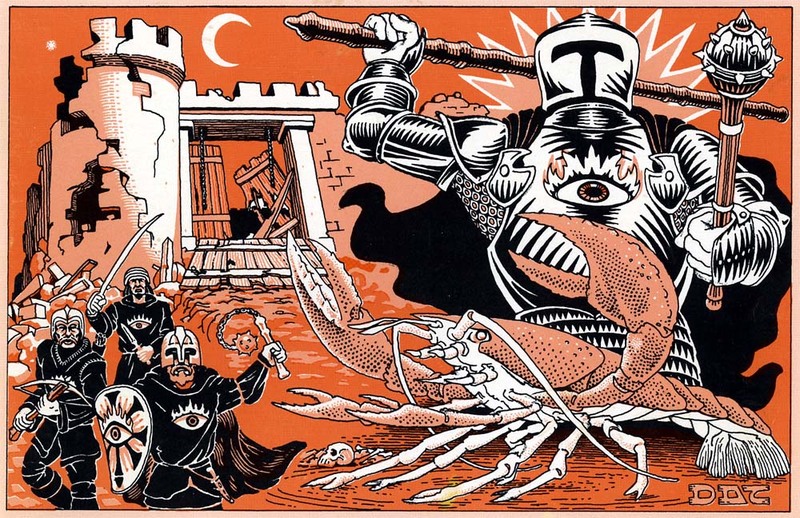 We spoke about the specifics of Rob Kuntz' actions in that campaign and in Tomb of Horrors. He said that Greyhawk castle regular players were too played out and he wanted to get a feel from a different perspective on players. 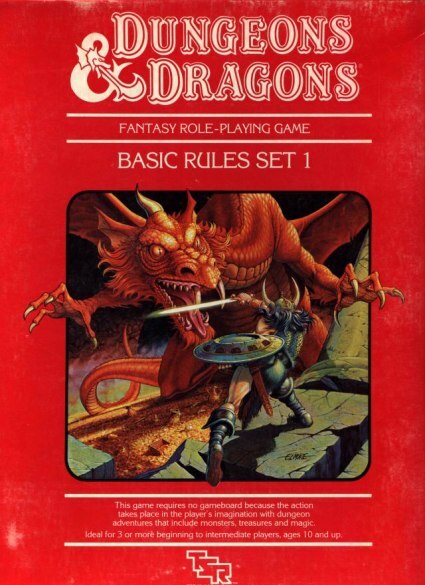 He mentioned that it was sort of a rustic Greyhawk city/castle variant as well. Sort of a different perspective on the Greyhawk campaign while what would be intended for the City just snowballed in the opposite direction. As an aside, I've been working on an expansion of the T1-4 series with all the crap that he talked about in mind but don't expect it soon. I look forward to seeing that stuff when you get to it. Except for the Hommlet encounter table that I posted a couple weeks back I haven't done much expansion work - it's mostly still just vague ideas. My more detailed creative work recently has all been focused around Narwell (or, according to the map legend in Artifact of Evil, Warwell) to the southeast and is only tangentially connected to T1-4 proper. T 1-4 is a good example of the importance of capturing the moment. What is put off until tomorrow is not the same as what would be done today. This isn't always bad (sometimes slowing down is worth it), but I think creative postponement results in disjointedness and difference. That's true, but in the full context of the circumstances I don't think he really had much choice. Gary spent pretty much all of 1980 dealing with business stuff (that's also the period when he lost control to the Blumes) and by the time he was able to get back to creative work in 81, he was apparently already out of that zone. 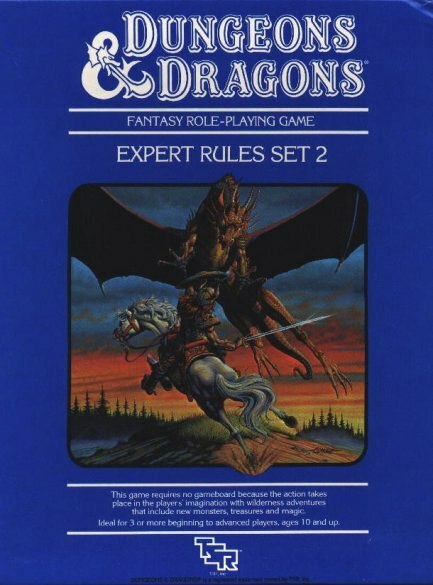 We can second-guess his decision but I think in the long term we're better off that he focused his creative efforts on other things that were more inspiring to him in the moment - like the Greyhawk deities, S4 & WG4, and the rules additions that became Unearthed Arcana - than trying to force himself to finish T2 when he wasn't feeling it. This article is fantastic and scholarly. Please finish it! The lesson to be learned: megadungeons are boring! 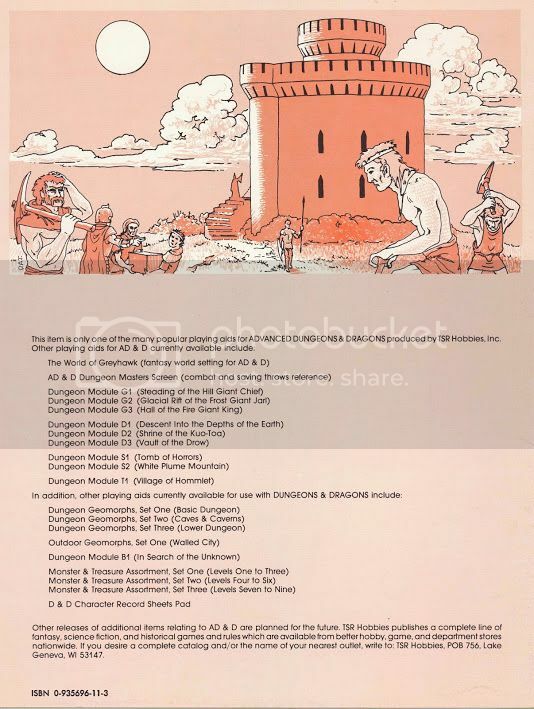 I do not how any could miss that lesson if they ever offered players more interesting fare as alternative, or just allowed them to "sandbox away" from a megadungeon. Gary's experience has been my own. Thanks for the great, insightful & knowledgeable breakdown & history!